A new Blur headliner act for their upcoming European Tour has been confirmed just moments ago - and this time Blur is going to play in Poland's Heineken Open'er 2013. The Heineken Open-er Festival is one of the Poland's biggest music festivals. It takes place at the Gdynia-Kosakowo airfield, Gdynia, Poland from 3rd to 6th July 2013. The 80-hectare airfield space contains 7 massive stages and can feature 120 artists. The location is also a festival town with campsites, a beach, sports grounds and various other merchandise areas suitable for activities and music performances. Bjork headlined the Open'er festival last year. Mumford & Sons, New Order and Orbital were amongst the other acts who played in the four-day music festival last year in 2012. 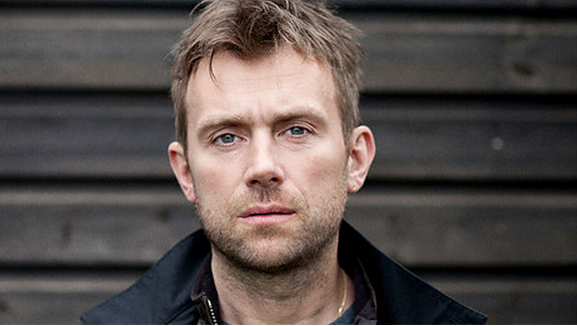 This year, it will be britpop band Blur's turn on the stage. 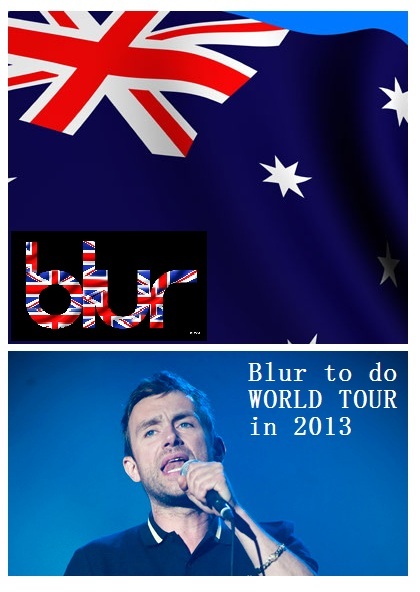 So far, Blur have confirmed several countries for their European tour 2013. The locations are Primavera Sound in Spain and Portugal, Rock Werchter in Belgium, and now it's Heineken Open'er in Poland. They are also rumoured to play in France, Australia and Japan, as well as UK's Coachella, Reading and Leeds festivals, although no official confirmation has been issued. Will this come true ? The news quashed rumours about the band ending after their London Hyde Park gig in 2012, where Damon Albarn hinted that "Blur are over" and that the band will not play live again. There was also rumours as early as from 2009 about Blur playing in Poland. This year it looks like the rumour has finally came true. A four-day Open'er festival ticket (from 03/07 – 06/07) cost approximately £71 and a four-day ticket with 6 days of camping (from 02/07 – 07/07) costs approximately £84. Order your special early bird tickets for Heineken Open'er Poland by clicking HERE. The tickets are available from now until January 15th 2013 while stock lasts. 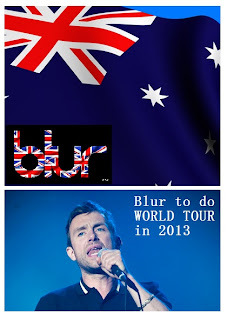 Stay tuned for more up-to-date updates on Blur's European Tour in 2013. It's going to be a big year for the iconic band. What would you like to hear in 2013 ?